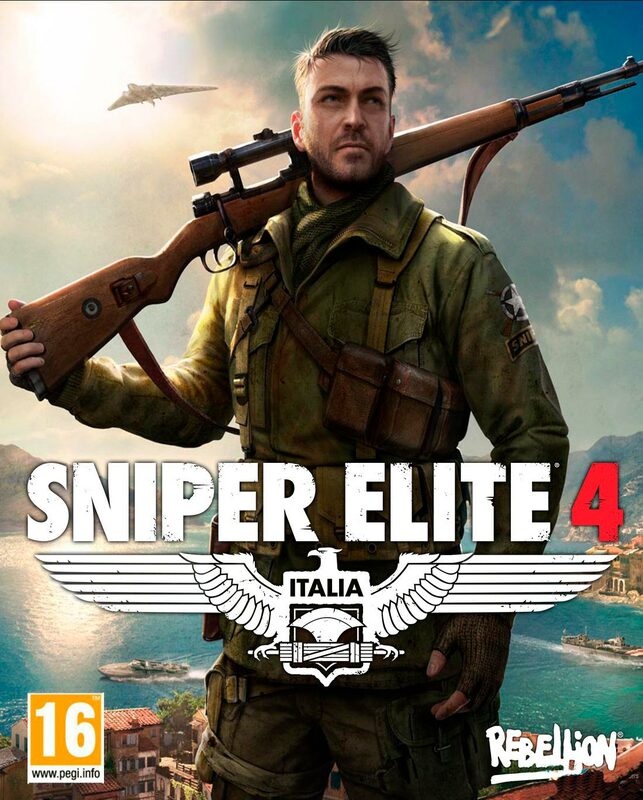 By buying Sniper Elite 4 you will receive a license activation key immediately after payment in your account on http://www.oplata.info the registration is automatically sent to you buy email. Localization: Russian, Russian (interface) English, German, Spanish, French, Italian, Portuguese, Polish, Japanese. 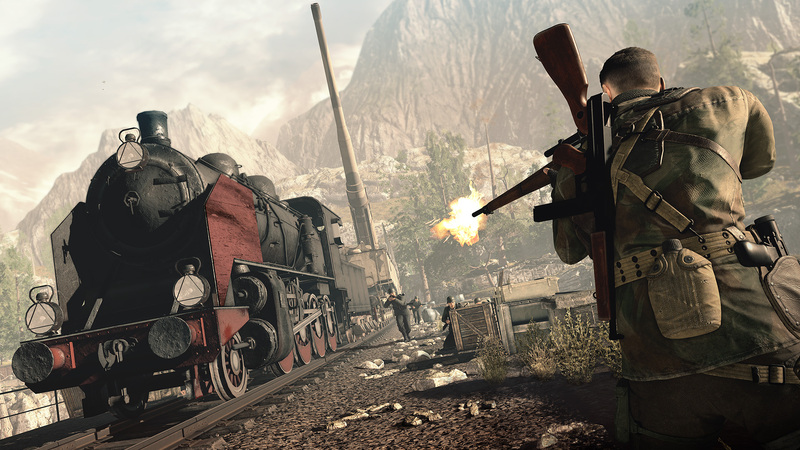 Sniper Elite 4 continues the series of games about world war II. 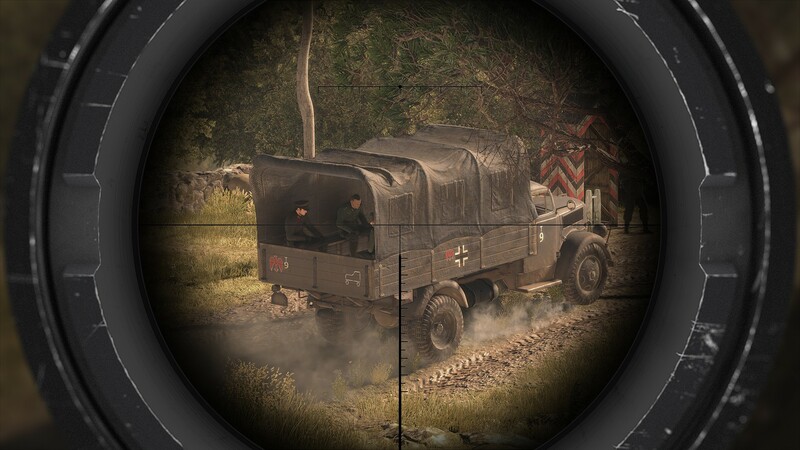 You will plunge into hostilities on a colorful Italian landscape with the best in its genre ballistics and clandestine operations. 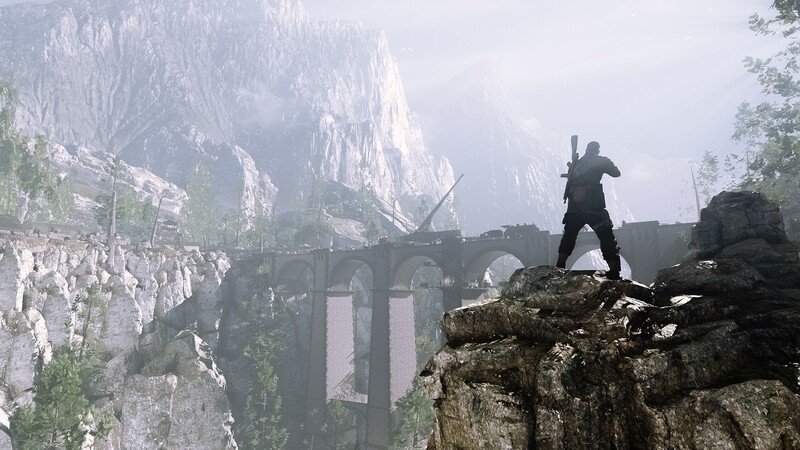 Waiting for you incredible freedom of action at levels much larger than the maps in Sniper Elite 3. Fight for the Italian resistance and liberate the country from the Nazis. 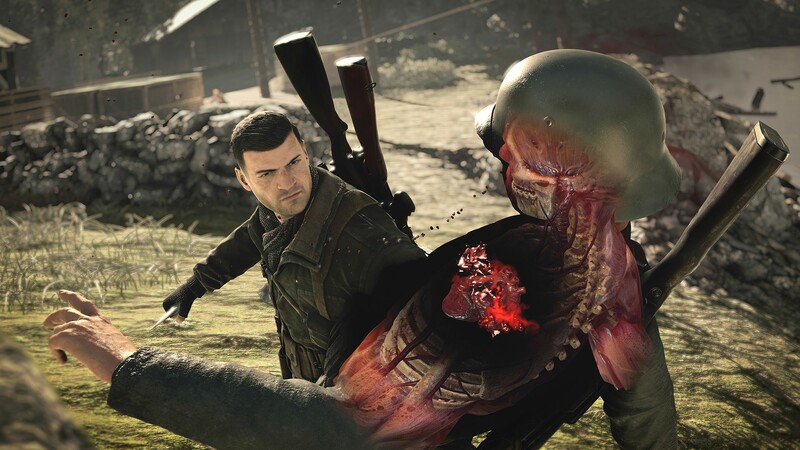 •Enter the activation key (to obtain it you need to buy Sniper Elite 4). 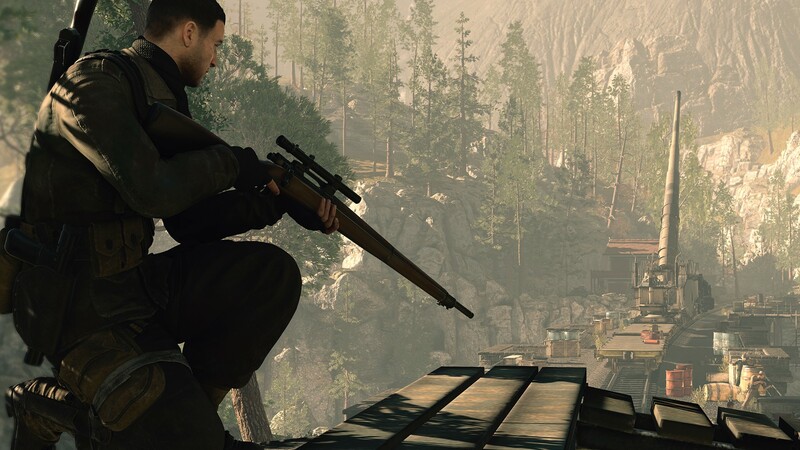 •After that, the game will appear in the list, and you can download Sniper Elite 4.